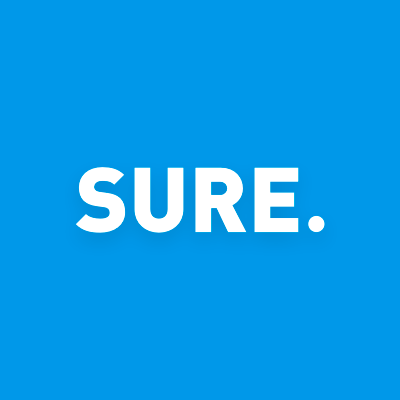 Sell insurance online with SURE. With SURE you can offer insurance to your car rental clients while earning a commission. Ask our agents if this option is available in your state and for your vehicle types.